The GE 16-slice CT scanner is three to four times faster than conventional machines, allowing patients to get in and out of their appointments more quickly. This technology produces pictures in much greater detail than can be seen in conventional X-Rays. 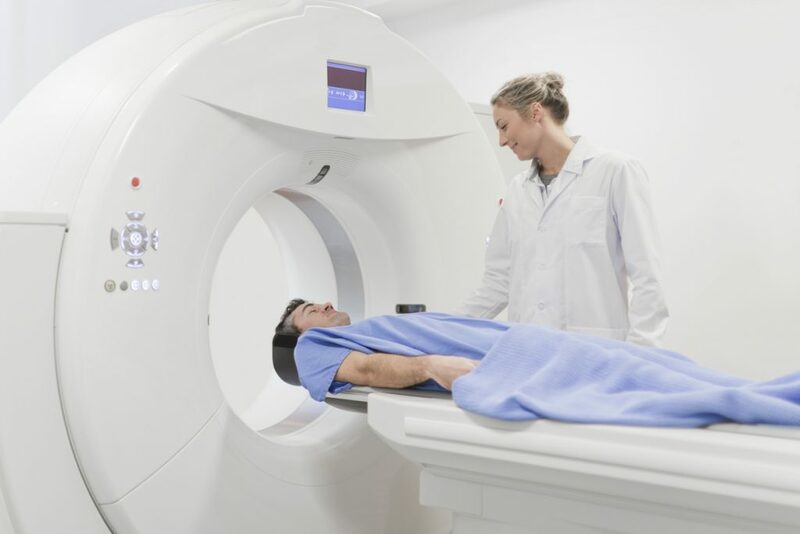 CT imaging is particularly useful because it reveals several types of tissue in lungs, bone, soft tissue and blood vessels — all with great clarity. Using specialized equipment and expertise to create and interpret CT scans, radiologists can more accurately diagnose problems such as cancers, cardiovascular disease, trauma, lung, liver, kidney disease and musculoskeletal disorders. Because CT imaging uses X-Ray radiation, Network Radiology employs dose reduction protocols to ensure the safest scan available.